After 18 months after it shipped version 8.0, GitLab announced this week that GitLab 9.0 has been released with new features like subgroups and deploy boards. With GitLab 9.0, the company wants to make strides in simplifying its global, group and project navigation. GitLab 9.0 ships with subgroups, which is a new paradigm of groups within groups and will allow for team-based and team-first collaboration in large organizations with many departments, according to GitLab. GitLab 9.0 also ships with deploy boards, where developers can watch their deploys and monitor application performance with Prometheus. All the features for GitLab 9.0 can be reviewed here. 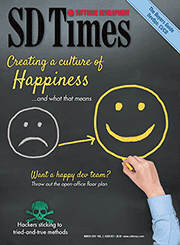 The latest version of Red Hat’s software-defined storage solution, Red Hat Gluster Storage 3.2, is available with new features that aim to improve small file performance, data integrity, and integration. Red Hat Gluster Storage 3.2 comes with additional capabilities like deeper integration with Red Hat OpenShift Container Platform, and faster self-healing of erasure coded volumes. There are also enhanced monitoring capabilities enabled through native, asynchronous notifications to help improve storage management, according to Red Hat. 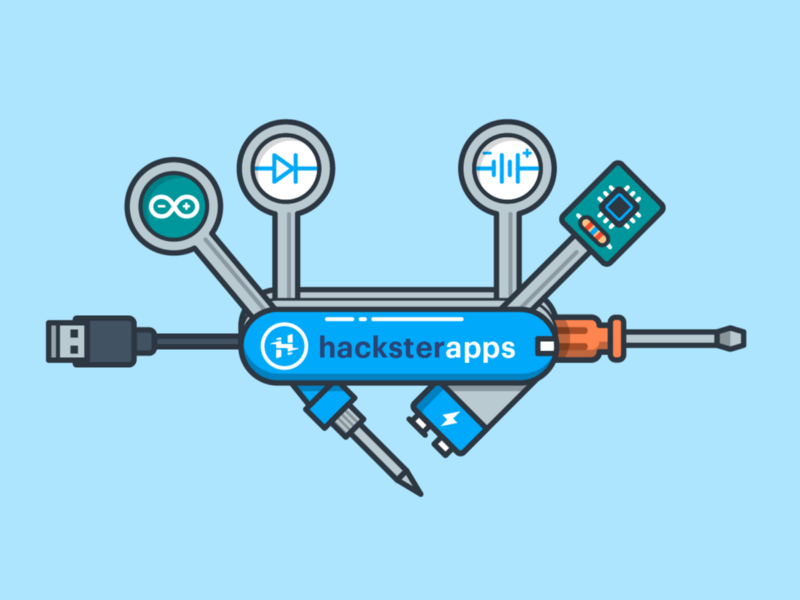 Hackster is continuing to help creators share useful content on hardware platforms with its new Hackster Apps, a collection of tools that allows its community to better design, prototype and produce Maker and enterprise-grade projects. Hackster is partnering with circuito.io, Upverter and other web-based tools to introduce streamlined hardware development workflow, according to the company. This is within Hackster, and these hardware platforms can be used by developers to build, connect and deploy hardware, the company explained. Code.org is known for supporting computer science degrees and foundational knowledge. Recently, the organization looked at graduation requirements for all bachelor degrees across the University of California’s nine campuses to see just how valuable CS is for graduation. Code.org found that “throughout the UC system, CS can satisfy a core graduation requirement in 95% of B.S. degrees,” according to a blog post. In other words, computer science is part of the UC system’s foundational knowledge for degrees, and not just science degrees, but physics, business management, and more. Get a deep dive of Code.org’s data here. Hackolade, a NoSQL data modeling company, announced its first data modeling software tool for the Couchbase NoSQL database community. The tool is designed for functional analysts, designers, architects, and database administrators, according to the company. The software works with Couchbase versions 4.0 through the latest 4.6 release, and the features for NoSQL database users have been adapted to support specifications of Couchbase, according to the company. “It eases the on-boarding of NoSQL Couchbase databases and legitimizes their adoption in the enterprise roadmap. This means that Couchbase can become mainstream and fit right into the data governance and IT architecture of every company,” said CEO of Hackolade, Pascal Desmarets. JetBrains’ Java IDE is getting new bug fixes and improvements in its latest update. 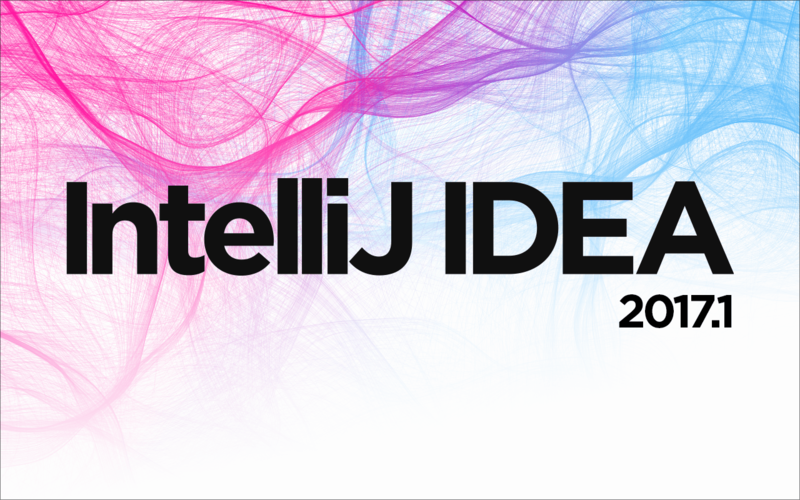 The company announced IntelliJ IDEA with enhanced support for languages, frameworks and built-in tools. It features Java 9, Java 8 and search improvements as well as a new async-aware debugger. Other improvements include: Gradle improvements, Kotlin 1.1, Scala plugin improvements, support for Vue.js, a new Go IDE, database tools, Unicode emoji support, changes from Android Studio 2.2.2, Docker plugin and WIndows enhancements.